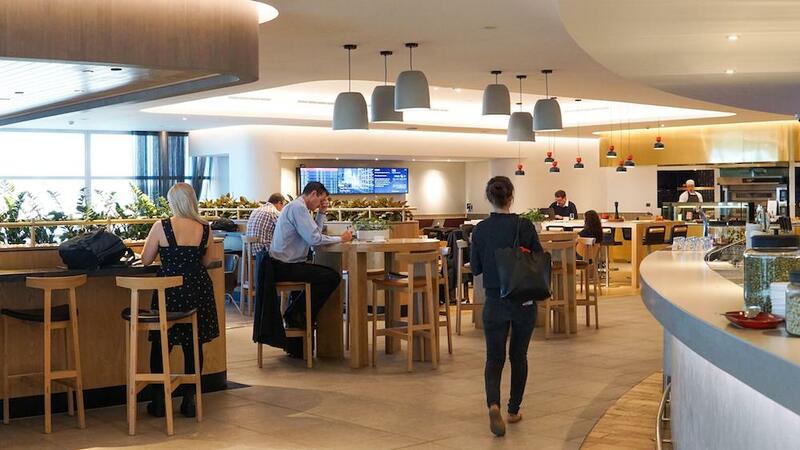 The feedback I hear from many Point Hacks readers is that while Qantas Points are fairly easy to earn, they can be tough to redeem, especially for popular routes, such as long-haul flights to Melbourne to Los Angeles. So knowing where to get best value out of them becomes important. The difficulty in redemption is a factor of supply and demand – more points on the market from various Qantas promotions, as well as frequent flyer and credit card partnerships means more points to go around. More points to go around means more competition for the same amount of seats on planes, and as a result, it can be tough to get the seats you want, when you want, in the cabin you want. Notwithstanding, Qantas Points can be quite lucrative if used correctly – I like to keep building my Qantas balance where possible and here’s my take on why. 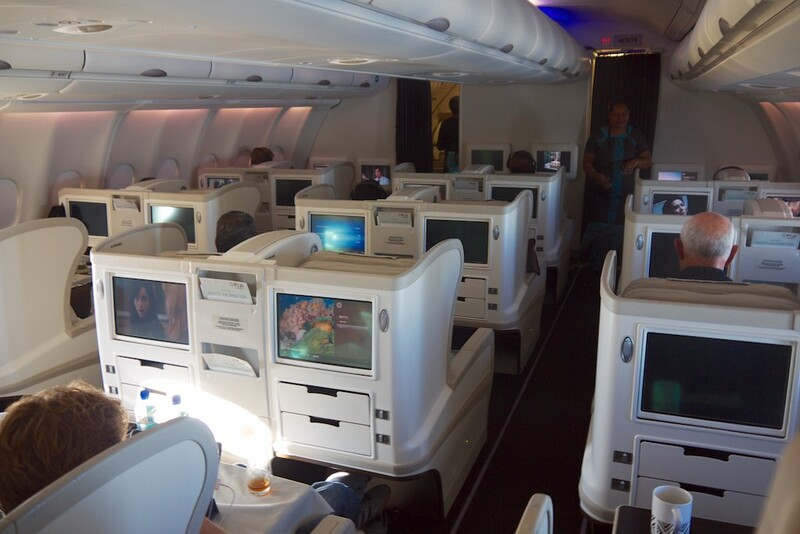 The key thing to note is that the best value redemptions are to be had by redeeming for Premium Economy, Business or First Class flights. To understand why, consider joining our ‘earning more points’ email course. So that’s the premise of this post – given the best value for using your points is in the air, what are the best uses of Qantas Points? To date, this has been my preferred use of Qantas Points. When travelling on a paid Economy fare, requesting an upgrade using your points is relatively painless and I’ve had decent luck in getting them cleared. On previous travels to Hong Kong I’ve upgraded myself to First Class twice using Qantas Points, making for a much better night’s sleep. Most travellers with Silver or above status should find that the upgrade chances when using points are relatively good on all but the most popular flights routes. Sure, if you choose a flight that’s on a peak route and at a peak hour, the chances will be slim – there will be more travellers with higher status to compete with – but if you can time your travels and put in your upgrade as early as possible, you should stand a shot. 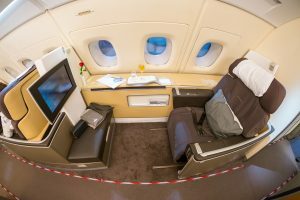 With international travel, it’s a bit different – the upgrade lottery on longer routes seems understandably to be more competitive, and as a lower status passenger, most upgrades don’t usually clear. 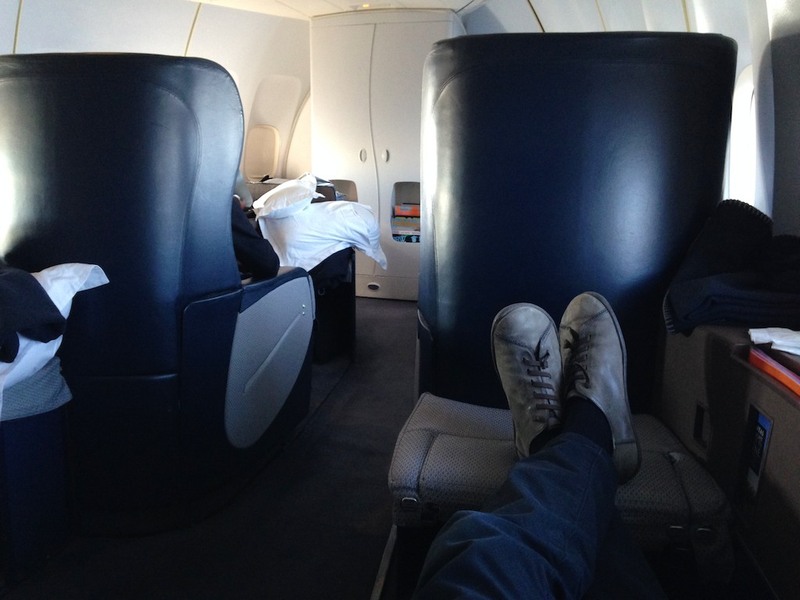 If I have the points though, I’ll still put in for the upgrade on the off-chance I’ll get lucky. For domestic routes, or across the Tasman between New Zealand and Australia, there is usually acceptable Business Class availability if you are flexible about your travel dates and times and look early enough for a points seat. As a 6’ 2” traveller I really value the extra space and I’m happy to pay the different in points for domestic Business Class – even on shorter hops. Jetstar now fly a significant number of routes that Qantas don’t, both internationally and domestically, and Qantas Points are pretty much the only way to redeem for Jetstar flights. If you aim to redeem your points to fly on a route that only Jetstar offers, then you’ll be wanting to earn Qantas Points to do so. There’s a 20% discount on the points needed for a usual Business Class redemption for Jetstar Business Class when it’s available on a route, so you’ll get a decent amount of space which would only be significantly bettered by Qantas’ international grade Business Class. We recommend that you don’t use your Qantas Points for Jetstar domestic redemptions in New Zealand, unless fare prices are unusually high. 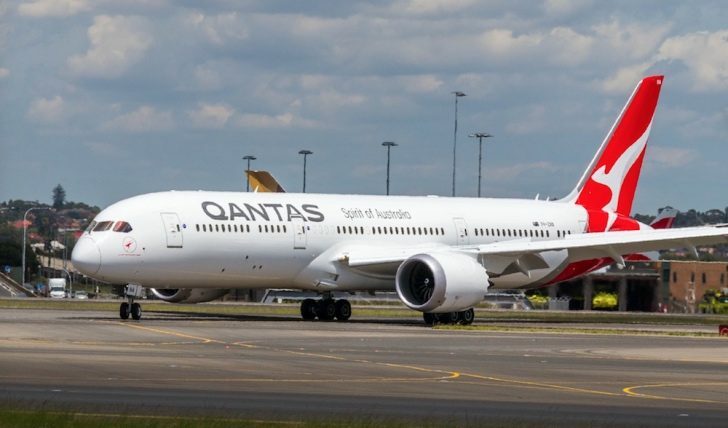 Qantas have a select few unique airline partners which are not available through the general global alliances that other frequent flyer programs may be part of – Emirates and Fiji Airways are the two that come to mind that are of interest to me, personally. Fiji Airways offer good connectivity from New Zealand, flying their A330 aircraft from Auckland, and their 737 from Wellington and Christchurch. Qantas Frequent Flyer, American Airlines AAdvantage and Alaska Airlines Mileage Plan are the three main frequent flyer program partners for Fiji Airways, so if you’re looking to target Fiji Airways for a trip to Fiji, Qantas Points will get you there. Emirates have a unique network that allows for relatively seamless travel into 2nd and 3rd tier cities in Europe and North Africa – redemption availability from New Zealand is usually good, and flights are available from Auckland and Christchurch. Other options include partner redemptions with Cathay Pacific from Auckland to Hong Kong, and American Airlines from Auckland to Los Angeles. Qantas Frequent Flyer members have access to the redemption seats made available by Qantas earlier than their oneworld partners – at 353 days out from travel. 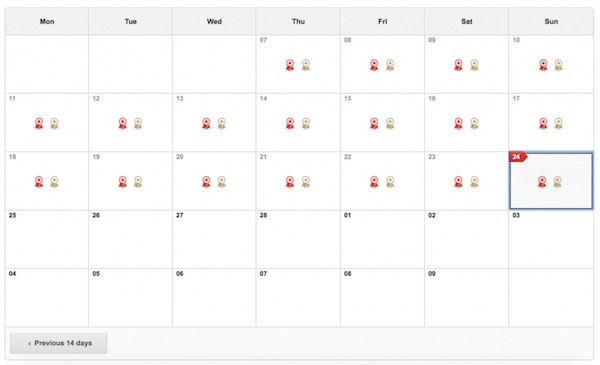 Compared to the some of the other programs that compete for Qantas award availability – I’m looking at you, American Airlines – this gives us a 3 week head start to snag any award seats on Qantas flights at nearly a year out from travel. The oneworld classic flight award on offer for your Qantas Points can be redeemed for trips where you are including two or more oneworld airlines not including Qantas, or three or more including Qantas. When you meet this rule then this award table kicks in – where the biggest value is to be had at the upper end of the distance table by adding many long flights to your itinerary. The top end of the distance range is where to aim – for a total distance flown of between 19,201-35,000 miles, you’ll be charged 210,000 Qantas Points in Premium Economy, 280,000 in Business Class, and 420,000 in First Class – but you’ll get a heap of travel included. The key rules for this award are articulated in section 14.5 of the Qantas Frequent Flyer terms. Only two transfers may be taken at any one city in the Itinerary (transfers are overland segments where you don’t fly between cities). 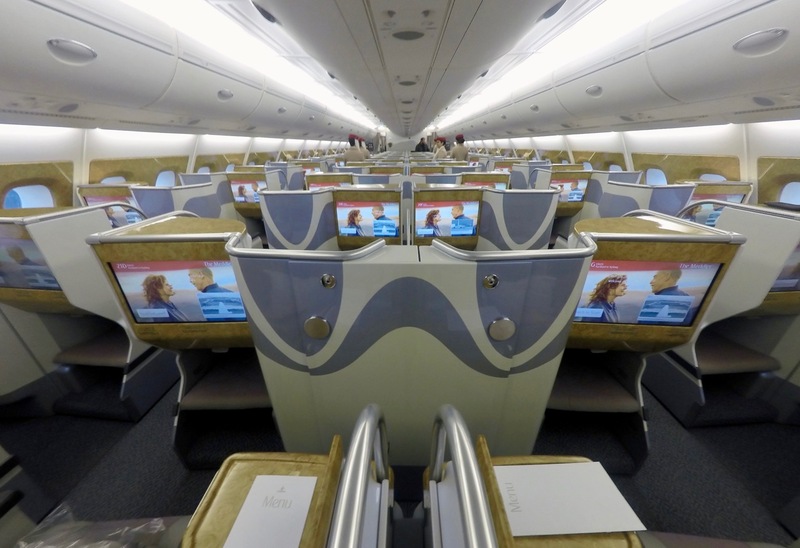 Read our full featured article on how to search and book a oneworld classic flight award. If you’re not interested in these options – where does that leave you? This is an interesting question to ponder. 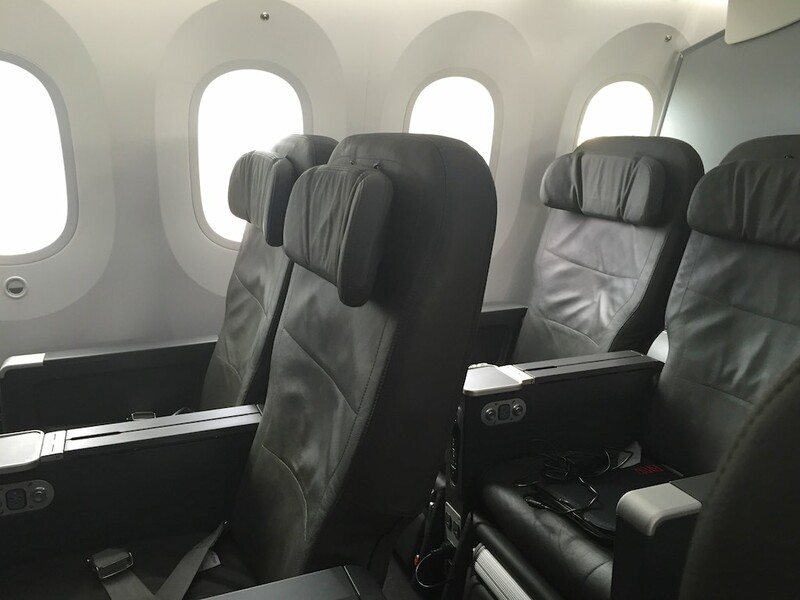 Many people, myself included, are frustrated with Qantas premium cabin availability on their primary long-haul international routes such as to the USA or London. If this is where you really want to use your points, then swapping Qantas as the airline you are targeting to travel with, and frequent flyer program to an alternative is probably needed, as Qantas’ redemption prices on partner airlines are poor. If you earn most of your points through flying, there will be some detailed maths to do on your own travel routines and preferences to see if swapping to a oneworld partner program (and airlines you travel with, if possible) could be more lucrative. If you earn most of your points with credit card spend (this is my situation), then target credit cards with flexible points programs which allow you to transfer you points to the frequent flyer program that makes most sense for your target redemption. 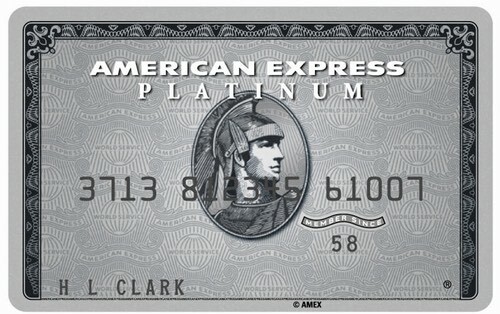 Examples in New Zealand are the American Express Platinum Edge, and the American Express Platinum Charge. How about you? What do you value your Qantas Points for, or are you looking elsewhere? Let us know in the comments below. Here are some of our Best Uses of Points guides. There may be some overlap but each guide has its own twist. Reader response: what is the best use of Qantas Points?